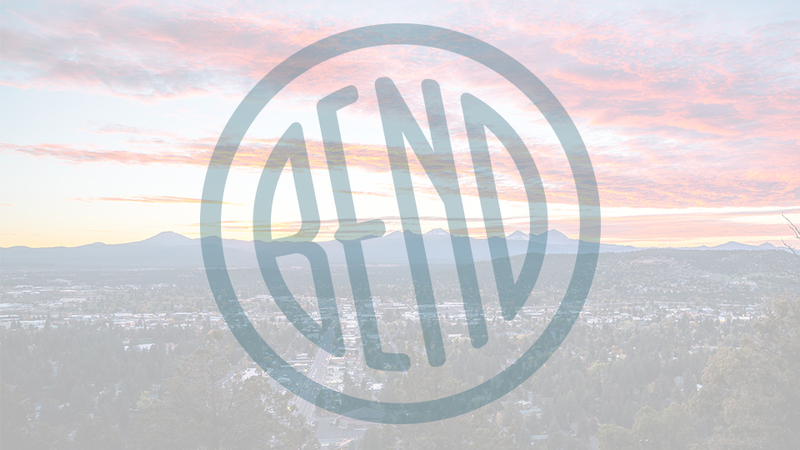 Headlines is a full-service salon located on Newport Avenue on the west side of Bend between Spork and Newport Avenue Market. Their services include nail care in the form of manicures and pedicures, skin treatments and hair care in a tranquil, relaxing environment. Each of their professionals is an independent contractor so you can contact them individually to make appointments or call the salon. They will accept walk-in clients if they are able to accommodate you in the day’s schedule. Their skin treatments include facials, eyelash and brow tinting, and wax hair removal because, as Judy, an esthetician, says “amazing skin doesn’t happen by accident, it happens by appointment!” Enjoy a glass of wine or a cup of tea while you get pampered. The team at Headlines also offers full hair services, including haircuts, color and highlights and more, and they have a wide selection of salon-quality products for purchase.